TUBITAK was awarded with 1512 R & D and Innovation support with the Software ARGE Check-UP project. 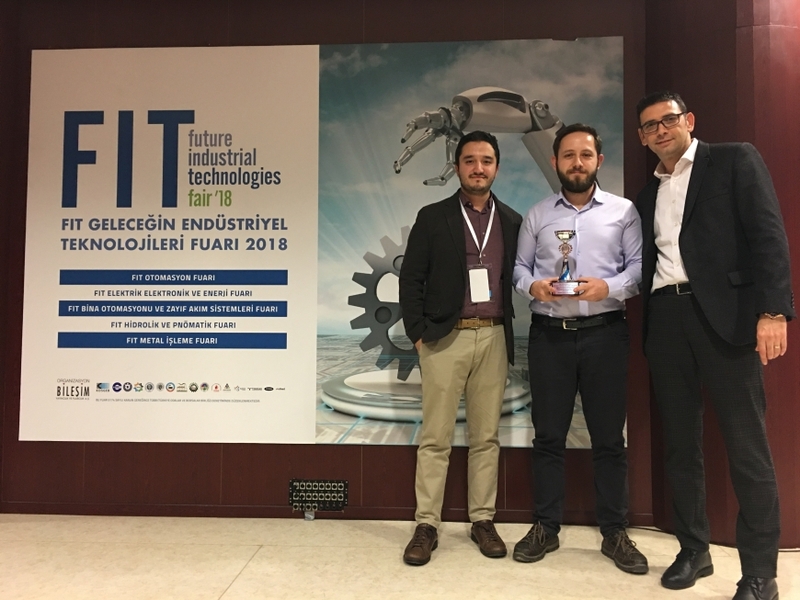 Check-Up We won the #1 award in the #FITZirve2018 Future Industrial Technologies Fair Venture Competition with our BPM product. 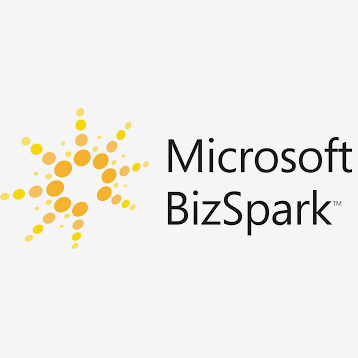 Software Arge became a member of Microsoft Bizspark. 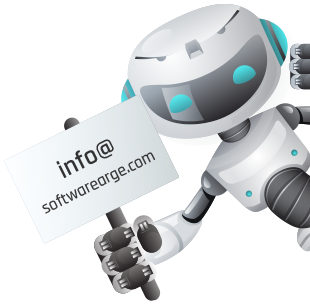 By combining our experience and development in the industry with superior technology, we produce innovative and creative business solutions.